After the release of you the one the young talented rapper/singer is coming hard again on this one he calls tima. Yungk_ is an artist to watch out in the music industry. 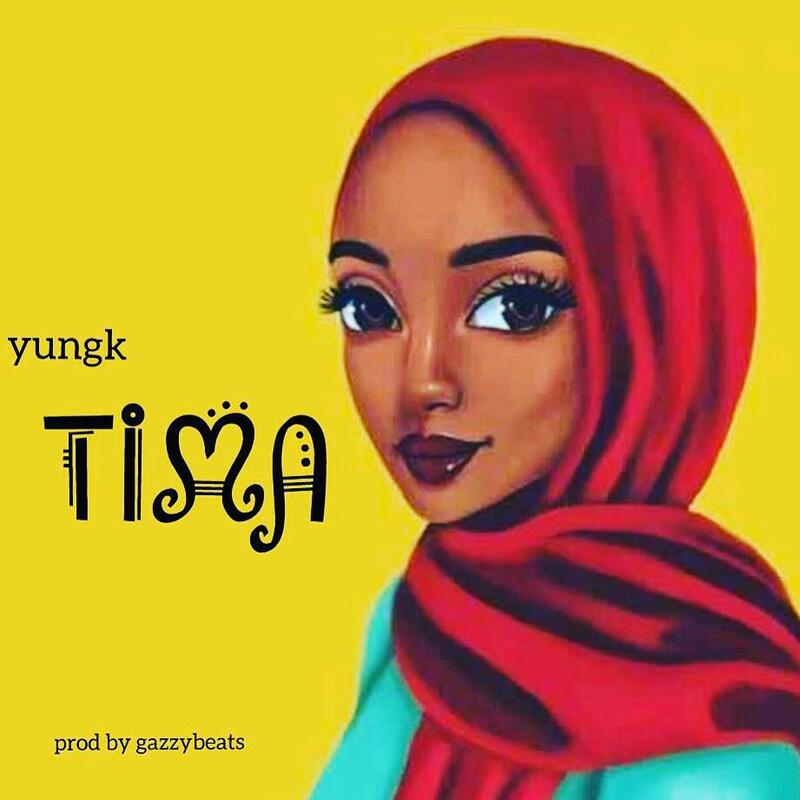 There has been no response to "Mp3: YungK - Tima (Prod by Gazzybeats)"